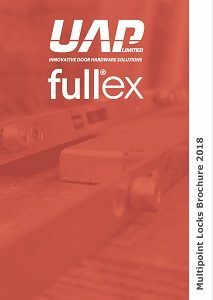 Fullex patio door lock has been designed to offer high security and long term reliability. It is available in 2 versions: 1414mm 6 hook and 1753mm 8 hook. Whether you choose the 6 or 8 hook option, all hooks are opposing which makes it extremely difficult to lift them out. There is also a central anti-lift bolt to make this even more challenging. 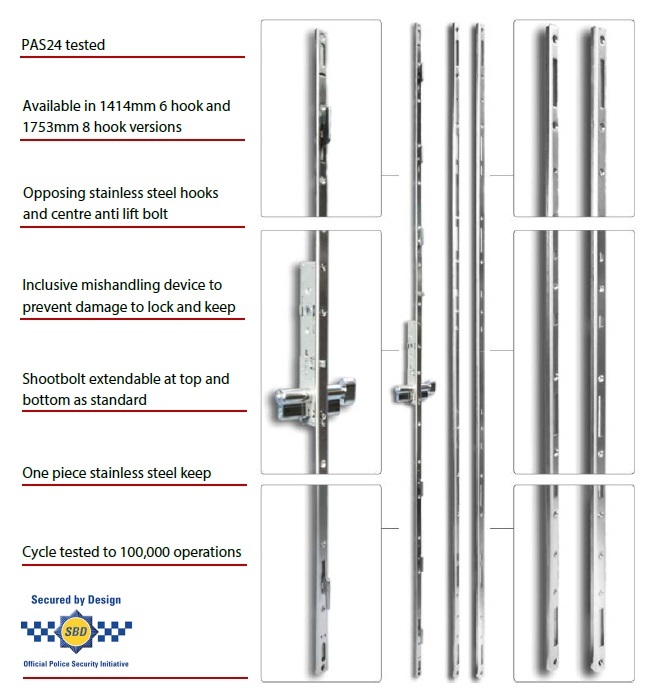 For use on sliding patio doors, it comes with a 7mm spindle and a 15.5mm backset. They are suitable for all major PVCu profiles and boast exceptional security as well as durability. On either patio lock, there is the option to add shootbolts at the top and the bottom. The shootbolts fire out securing the door further when it is locked. 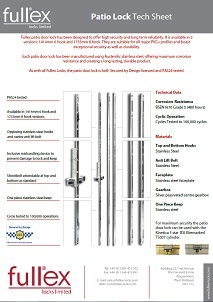 Fullex Patio Locks have also been designed with an inclusive mishandling device. 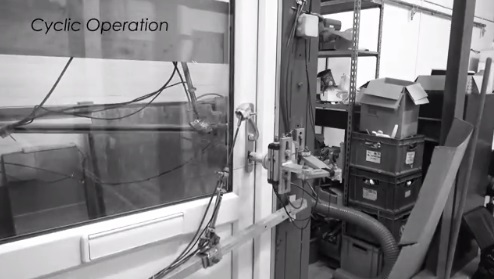 The device pushes in when the door is fully closed which then allows for the lock to be operated. This not only makes locking the door much smoother but also prevents damage to both the lock and the keep. The patio door lock is also a perfect match with the UAP patio door handle. 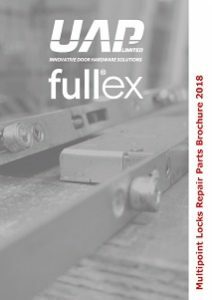 The patio door handles are designed with ease of fitting, smooth operation and high quality in mind and is aimed at the fabricator who wants to offer a high quality designed patio door handle. The handle also comes ready fitted to the 219mm backplate, but if you need to adjust the direction of the handle it can easily be removed and re-fitted. 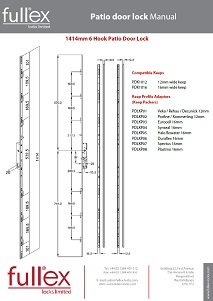 For more information please visit www.uapcorporate.com/product/nanocoast-patio-door-handle-219mm-backplate/.